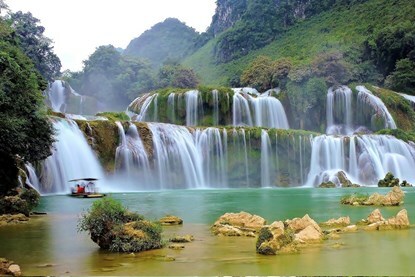 If you are short on time, this is the most time-efficient way to visit these two gems of the north. 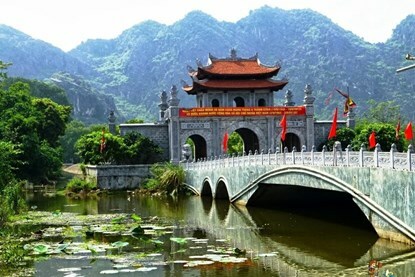 Possibly the two most beautiful spots in all of Asia, they are quite similar yet beautifully different. 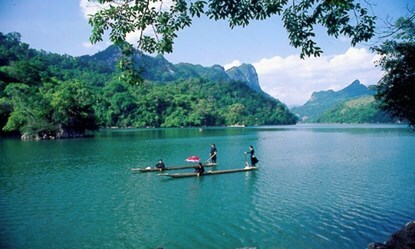 In Halong Bay you’ll cruise gently through the maze of islets full of lush green jungle jutting out of the sea. 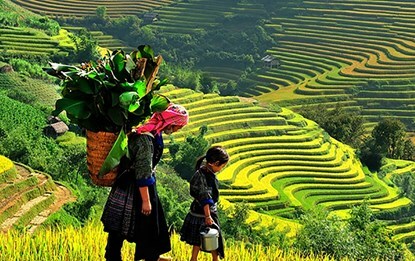 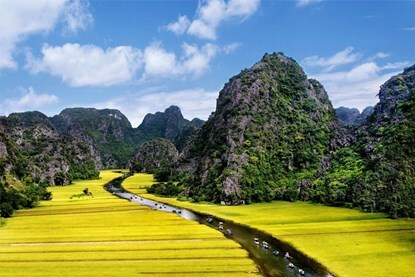 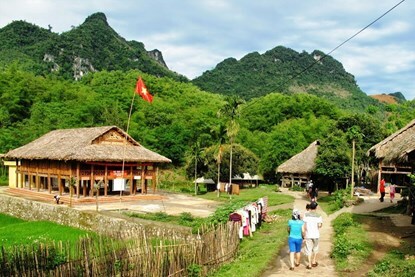 While in Ninh Binh you’ll explore the history of ancient Dynasties, get a rowboat along the narrow winding river that snakes through the giant towering mountain overhead, and take a peaceful bicycle ride through the beautifully groomed rice paddy fields in the countryside.